ShopWorn, just two years old, is the brainchild of Birnbaum, who has worked in wholesale/retail and product-sourcing his entire career, focusing on the designer segment of the market. 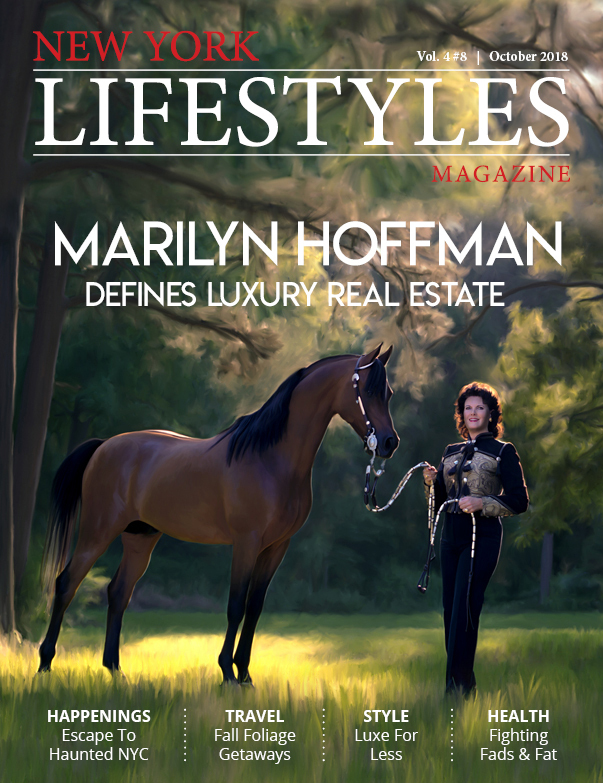 Years ago, he realized there was an extensive secondary market for luxury goods, and he began purchasing close-out designer clothing and accessories in the United States to export to retailers and distributors in Europe. By 2000, he had expanded the product range to include high-end Swiss timepieces, and when he had sold over $100 million worth of those watches on several e-commerce websites, he knew he was onto a viable venue for shifting his business model. He could see that burgeoning sales on the Internet represented the future. He also realized that the high-end goods he had access to would have a much healthier marketplace there, and ultimately, ShopWorn.com was born. Today, ShopWorn is arguably the only e-commerce site exclusively selling designer display-model watches, jewelry, and accessories from authorized luxury retailers from more than 20 countries around the world, culled from the globe’s most prestigious manufacturers and retailers. Products have not been pre-owned; they have only been gently handled in-store, in authorized retail outlets, and all products must pass a rigorous inspection process before being accepted for sale on ShopWorn. The authenticity, origin, and manufacture of merchandise are guaranteed. The buying team consists of experienced watch and luxury experts who curate the offerings, and given the nature of the business, the goods on the site are always revolving. 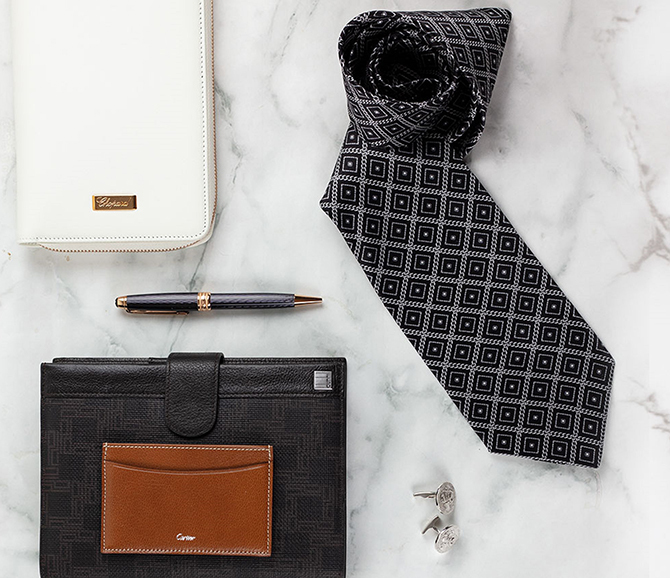 luxury makers; among them are Fendi, Baume & Mercier, Audemars Piguet, Bell & Ross, Cartier, Tag Heuer, Roberto Coin, Mikimoto, Montblanc, Chopard, and Gucci, to name but a handful of the high-status brands with merchandise on the site. Expect to see the original prices alongside the ShopWorn.com highly discounted listing. We spied a Bulgari ring, cut over 35 percent; a wide variety of Cartier accessories slashed by just about 50 percent; Ippolita jewelry marked down by as much as 70 percent; Jaquet Droz watches reduced by 45 percent; and Dunhill accessories and writing instruments, cut by half, and more. The buzz about ShopWorn has gotten out, and as Birnbaum notes, the company ships to far-flung destinations, including Malaysia, Thailand, and the Gulf States. An added bonus: shipping is free. For more information on ShopWorn, visit shopworn.com. 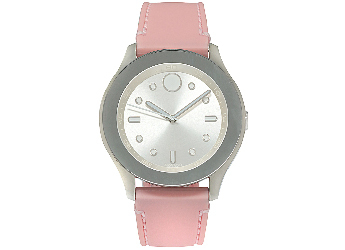 Bold Stainless Stell Quartz Ladies Watch ($195). 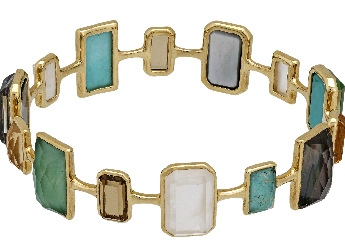 Rock Candy 18K Yellow Gold Multi-Colored Stones and Mother of Pearl Bangle Bracelet ($3,000). Pink Stardust 18K Rose Gold Necklace ($1,800). 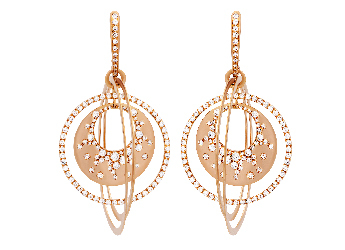 18K Rose Gold Diamond Earrings ($7,384). 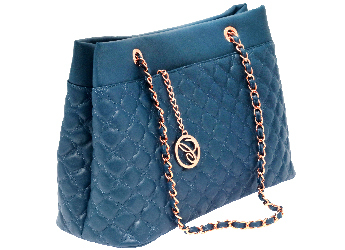 Imperiale Blue Leather Handbag with Signature Round Chopard Logo ($725). 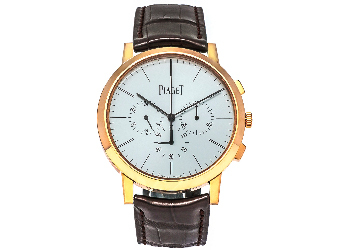 Altiplano 18K Rose-Gold Chronograph Flyback Men’s Watch ($15,700). 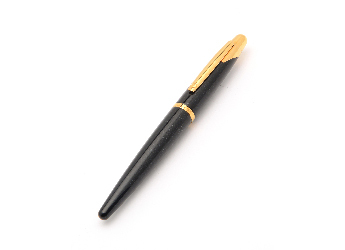 Black Carbon Fiber Fountain Pen with 18K Nib ($240). 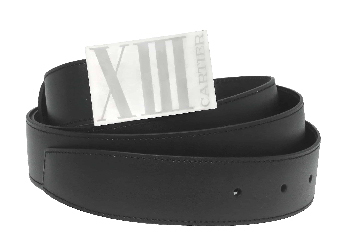 Men’s Black Leather and Stainless Steel Belt ($295). 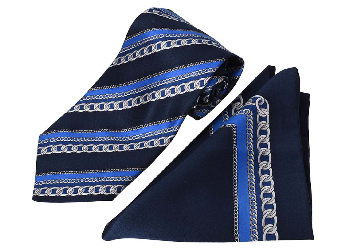 Blue/Silver Tie and Pocket Square Set in 100 percent silk ($99). 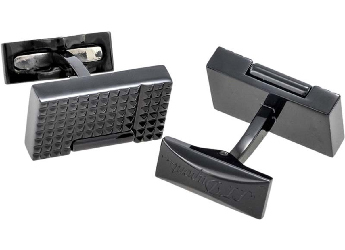 Black PVD Coated Stainless Steel Lighter Cufflinks ($115).